Looks like it’s time to review one of the volumes in the Avenging Spider Man series. I’ve read many Spider Man comics and I’ve heard about how they have gone downhill recently. A solid team up series is a good way to gauge how good they were from this point in time compared to the old days. The writing is pretty bad, but the art is good and we get some action scenes so it’s definitely a mixed bag. That being said, this is certainly a good comic to check out, even if Spider Man’s portrayal is not great. This collects a few Spider Man team ups so each adventure really has to stand up on its own. First, we get a comic with She Hulk. Spider Man decides to help her fight some villains for no reason in particular. It appears that he’s just bored so he tails her to a party that he wasn’t invited too. One thing leads to another and some villains appear. They unleash a Cat god who now wants She Hulk to be her herald. Let’s hope that Spider Man is up to the task! It’s a decent comic I suppose, but Spider Man definitely looked pretty desperate here. He just wanted to follow She Hulk around no matter what, which was pretty out of character for him. The writing in this issue was the main reason why I disliked it in the collection. Some of the lines would give me a headache although I did read it pretty early in the morning. They just didn’t make sense or maybe it was the way that the font was set up. As far as team ups go, Spider Man can do better. 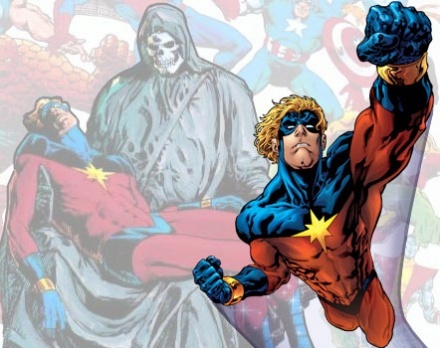 The next pair of issues revolved around a team up with Captain Marvel. (I prefer the old title) Spiderman and Captain Marvel are trying to bond by exchanging secrets when a mysterious girl appears. She is being chased by robots/the government. She claims to be Robyn Hood and she seems to be insane. Spider Man decides to handle her while Ms Marvel takes on the robots. The mysterious girl has some dark secrets that rapidly change the situation. This comic was better, but it still suffered from its share of problems. Spider Man doesn’t look too good since he’s in total panic mode the entire time and he cops out on his secret. Captain Marvel says hers and then Spider Man avoids the question until the very end. The writers seemed to be unsure of what to have him say so it’s naturally not on screen. The villains were fairly generic and they didn’t offer much to the story. Robyn Hood was an interesting character I suppose and it’ll be interesting to see if she ever appears again. There wasn’t a lot of action here though. The final comic definitely had the most fighting and Spider Man got to finally team up with Deadpool. This is certainly a duo that we’ve been wanting to see for some time. Deadpool lets Spiderman know that a telepath is trying to get into his head so they are 4 levels down in his dreams. They have to beat the boss at the end of each level to rise higher and higher until Spider Man is fully conscious. That shouldn’t be too bad, but can Deadpool really help Spider Man wake up or will he just make the situation worse. This comic was probably the most fun one in the batch. Seeing Deadpool without his mask can still be nauseating though so I wish that he would keep it on. Some of the lines can definitely be a little unsavory or just gross as you may expect from an issue with Deadpool in it. That hurts the overall issue a little, but it still manages to be the best in the batch. The artwork is pretty decent although it’s definitely not very good. It feels like a TV show tie in comic so the quality is just very low. They were probably able to make this comic really quick and the effort just doesn’t seem to be there. It’s easy to read and you can easily tell who everyone is, but the animation definitely won’t be causing you to take a step back in disbelief. It’s not the greatest, but it doesn’t hamper the story. As I mentioned, Spider Man doesn’t look very good. He still jokes around a lot, which can be good, but he doesn’t do anything to dispel the rumors that he is pretty weak in the newer comics. She Hulk intimidates him a lot and he doesn’t handle the Robyn Hood situation well at all. He looks pretty good in the Deadpool team up, but it’s not really enough to save his character. Finding the right mix of strength and jokes can be tough and this author couldn’t pull it off. She Hulk actually looked pretty terrible in her issue. She goes off the handle very quickly and she seriously overreacts when she grows a tail. She yells exclamations more than once, which doesn’t seem to be in character and she’s just not likable at all. I don’t know how she can keep her job as a lawyer after this case is all over. She wasn’t apologetic about wrecking the party. Captain Marvel looks good in her issue even if she isn’t able to fight all that much. Her strength isn’t diminished, but there just aren’t many opportunities for her. She gets to talk tough to one of the robots though and she’s clearly stronger than the rest of them, but there was not an opportunity to take the villains down. They were protected legally after all. 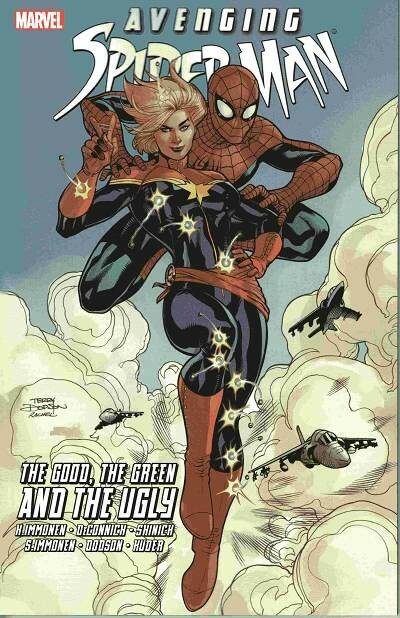 Captain Marvel just didn’t get a lot of character though, but that still beats She Hulk. Deadpool was true to form and that’s always good to see. He’s still on top of things and he has an answer to everything. You can never tell what he will do next and he never lets an enemy try to pull the wool over his eyes. When the terms of his deal change, Deadpool doesn’t accept that and quickly gets down to business. He’s still a villain despite how sympathetic he can be at times, but at least he helps out for the money once in a while. Agreeing to get stabbed as part of the heroes’ plan was pretty nice of him since it was a bit much to ask for. Robyn Hood was pretty insane and the writers didn’t seem to know what to do with her, but she was an interesting villain. She definitely needs more character if she’s intends to stay interesting for future issues, but she did all right for her first appearance. I definitely liked her more than the hypnotist from the final issue. It’s impressive that he did so well in the fight against Spider Man, but that was mainly due to a lot of external factors. His ability is definitely a great one and it will be fun to see him appear again some day. Depending on the writer, he could probably be a lot of fun. As for the cat god, I’m definitely not a fan. This review probably seems more negative than a lot of Spider Man’s other comics from the past and a good reason for that is the simple fact that it isn’t quite as good as the norm. The writing just isn’t good and the art is sub par. Some of the characters just don’t look as good as they should and the collection is really light on action. That being said, it still earns a positive rating on the fun factor. It’s still pretty fun to read and while it may not seem that great in retrospect, you’ll be blasting through the pages. There are no real stakes here, but seeing what the heroes do on their downtime can be fun as well. The action scenes that we do get also have some potential to be better if not for the factors that were previously mentioned. Overall, Avenging Spider Man is a pretty good idea, but Marvel fumbled a little in the execution. With a proper amount of hard work and a good staff behind it, this could have been the next Brave and the Bold. As it stands, it’s still a decent comic to check out if you want to see Spider Man team up with some of the heroes in a nice throwback to the old days. This certainly won’t make you a big Spider Man fan so take his portrayal with a grain of salt. I recommend this to all superhero fans who just want to see them fighting and having fun, but a Spider Man comic that you would prefer is his “Cosmic Spider Man” trade paperback. This is definitely a tricky match. I do think that Captain Marvel is one of the stronger fighters in the Marvel Universe and he can match all of Drax’s abilities. That basically means that it will be down to can out muscle the other guy. Either physically or with their energy blasts. I think I’m leaning towards Captain Marvel here thanks to his speed, but it’s definitely a very close bout. Captain Marvel wins. 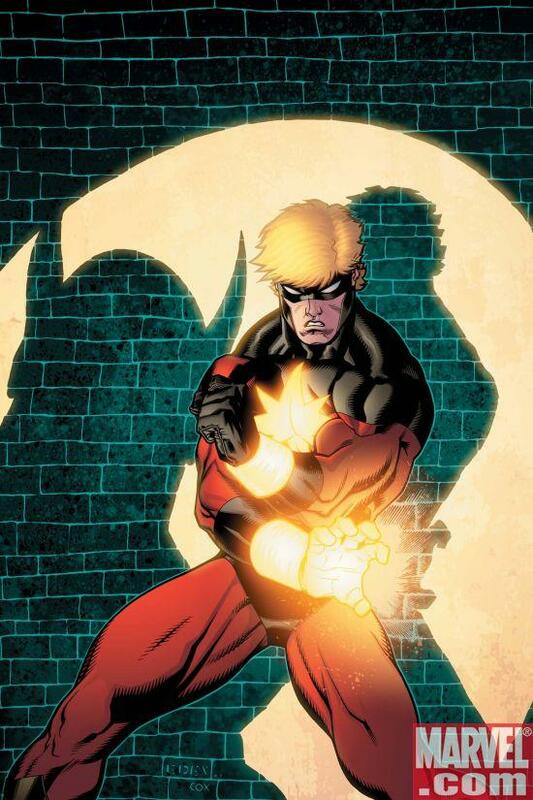 Ramrod may be pretty powerful in terms of physical strength, but that won’t be enough to stop Captain Marvel. Captain Marvel can fly and I would still go for him if this was a boxing match. He’s no pushover in the power department either and his durability is much greater. Ramrod is just outmatched and he drops down the blog ranks with this loss. Captain Marvel wins. 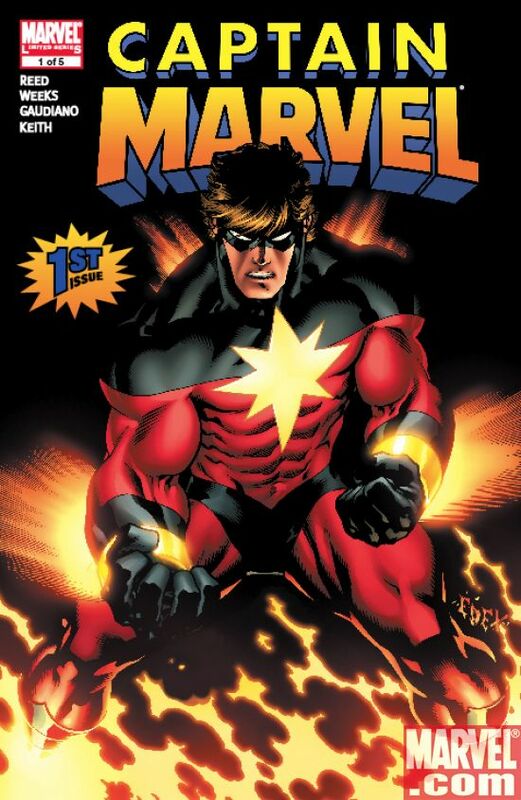 Captain Marvel is pretty tough and I’d say that he wins this round easy enough. 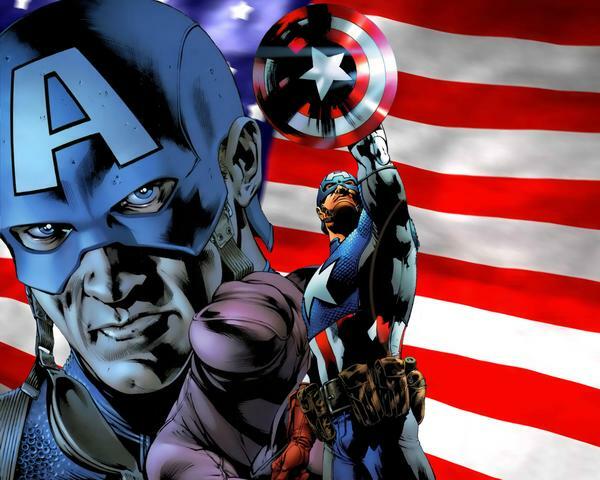 Captain America is a tough guy when he wants to be, and he can really throw that shield around. Still…it may not be enough to take on the mighty Captain Marvel! Captain Marvel wins. 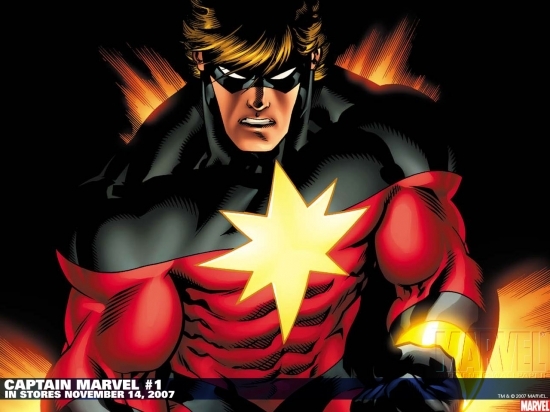 Captain Marvel is an extremely powerful fighter and is a lot stronger than one would suspect! His energy blasts are intense and his speed is good as well. 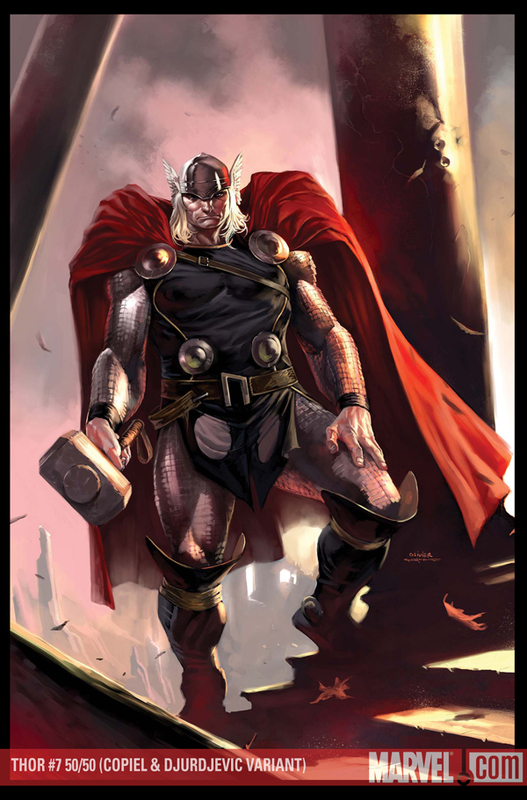 Thor has his incredibly powerful hammer, but I fear that it won’t be enough to win this time. Thor takes a loss. Captain Marvel wins. Ocean Master is a pretty calm and collected character! Of course he lacks the power and speed that Captain Marvel has! Captain Marvel can do some pretty massive damage with just a single punch! 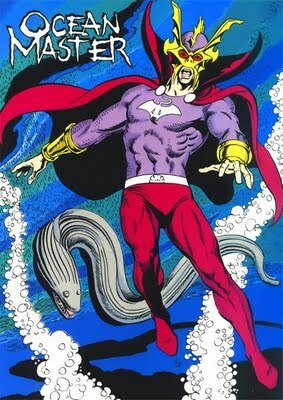 Not too mention that his speed would be far too much for Ocean Master. Captain Marvel wins. Captain Marvel is a mildly tough opponent, but he doesn’t have the skills to defeat Trunks. 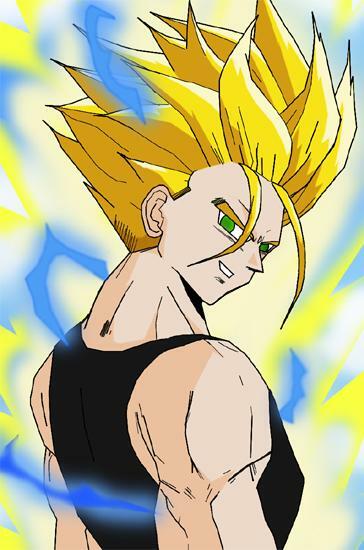 Trunks is a super saiyan and never loses to anyone. Captain Marvel can fly, but not fast enough to evade Trunks. Trunks wins. 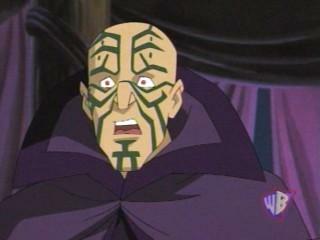 Mesmero is an Xmen villain that shows why Marvel can’t deal with anime….but that’s off topic. 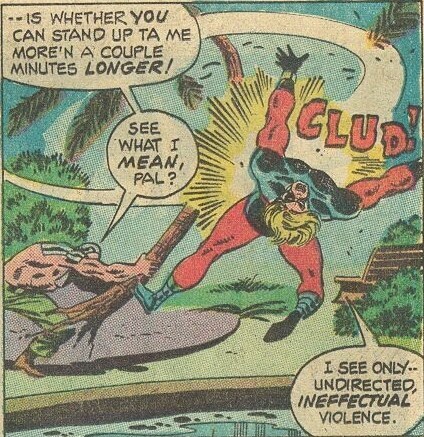 Captain Marvel pwns Mesmero with one punch. Believe it or not he has super strength. Captain Marvel wins. It’s the Original vs The Copy Cat. 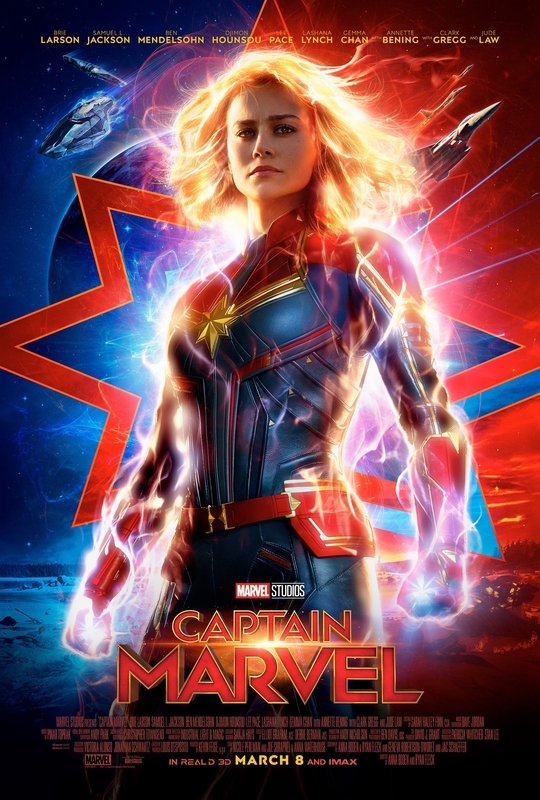 Captain Marvel is just too similar. I pick Superman because he’s faster and probably stronger. I don’t know Captain Marvel too well but from what I’ve seen he’s no Superman. Superman wins.